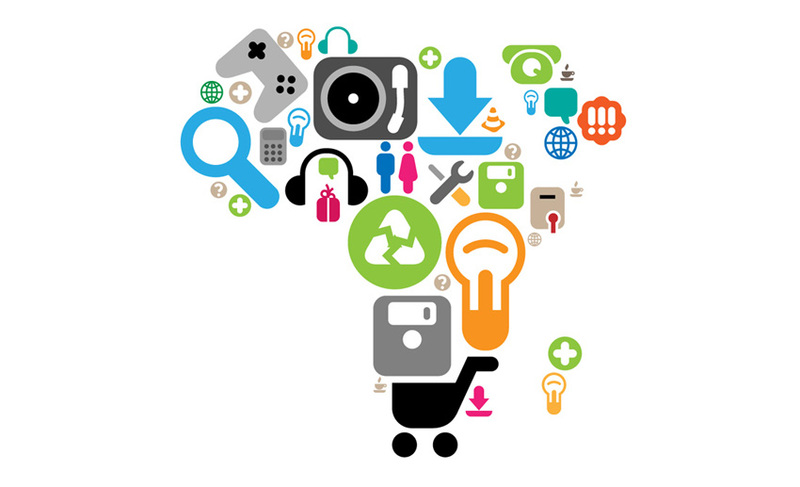 Web Creation Africa is an innovative digital solutions company that offer's our clients a variety of unique design ideas and web consulting services to ensure their competitiveness in the marketplace. We are a team of young thinkers who share a drive and passion to produce quality work, extending the boundaries of creativity and originality. Websites are fast becoming the initial point of contact between businesses and customers. Therefore, it is imperative that websites are aesthetically designed for customer clarity and understanding. Digital marketing is the future of marketing so you want to make sure that you and your business are always updated . Our team is ready, waiting and excited to work with your brand and formulate creative ideas. Our professional and affordable website maintenance and management service offers peace-of-mind for clients who require frequent updates to their websites.